To meet variegated demands of our esteemed patrons, we are engaged in offering an exclusive range of Control Lavatory Faucet With Drain. 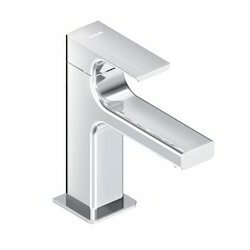 While designing this faucet, our creative designers use only deluxe grade raw material and leading edge techniques, in compliance with predefined industry quality standards. 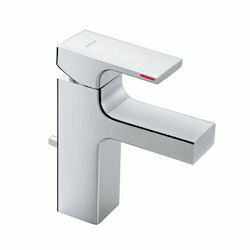 Moreover, we also modify this faucet, as per artistic tastes of our clients and at affordable prices. 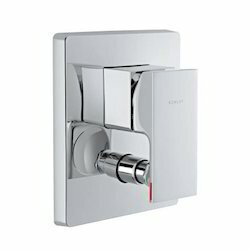 Utilizing the most modern technology and latest machinery, we bring forth the wide array of Control Lavatory Faucet Without Drain. In order to keep pace with the changing trends, we keep adding the latest and most exclusive designs to our range. 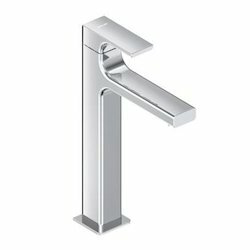 This faucet is designed and manufactured by our experienced technocrats using high grade raw material that is sourced from reliable vendors in the market and sophisticated tools in compliance with set industry norms. 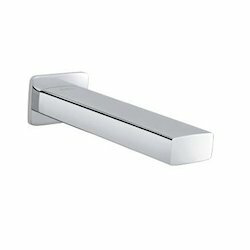 With the extensive knowledge and experience in this respective domain we are engaged in offering high quality Recessed Bath and Shower Trim. The offered faucets are precisely designed by our skilled craftsmen utilizing high grade raw material and contemporary technology in compliance with set industry norms. 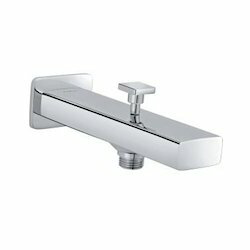 We offer these faucets in different sizes and designs as per the information laid down by our clients. 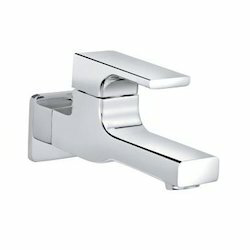 Moreover, provided faucets are thoroughly tested on several quality parameters by our experienced quality experts assuring their flawlessness at user's end. The streamlined appearance and minimalist design of the Strayt Deco faucet and accessories collection reflects a contemporary design that adds charm and character to modern bathrooms. 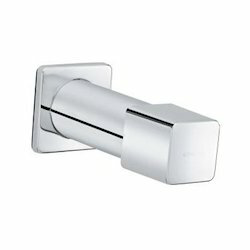 The good will we have gained in the market is due to our offered Recessed Shower Faucet. The offered faucets are precisely designed under the visionary guidance of skilled technocrats utilizing finest quality raw material and the latest techniques in compliance with set industry norms. We offer these faucets in number of designs and patterns as per the specifications laid down by our clients. Clients can avail these faucets from us at affordable rate. The streamlined appearance and minimalist design of the Strayt faucet and accessories collection reflects a contemporary design that adds charm and character to modern bathrooms. 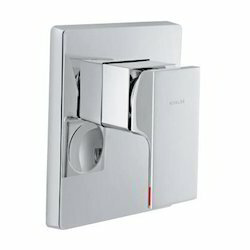 Looking for Kohler Bathing Strayt Series Faucets ?